"My husband and I had our kitchen refreshed last week and we couldn't be happier with the results... We had our still-in-pretty-good-shape kitchen cabinets painted white. I can't say enough good things about Rich Winkler Painting and Decorating, the company we used for the cabinets. 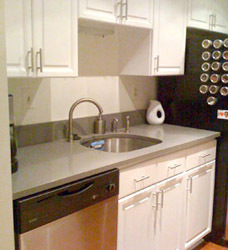 Rich and his crew demonstrated the utmost professionalism and the cabinets look great. I promise I'm not a spokesperson for the company; I'm just an extremely satisfied customer. Hopefully one of your readers will find this information helpful." 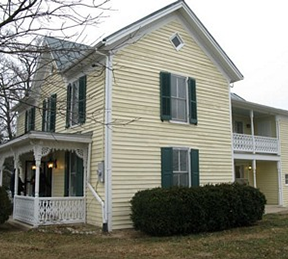 The Washington D.C. area has many older, classic and historic homes. 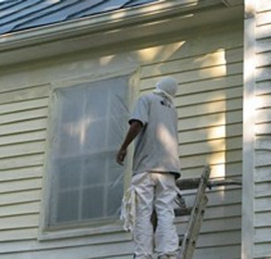 Painting, decorating and finish restoration involves careful planning and using the right techniques and procedures. Original plaster can be very unforgiving to an inexperienced worker. 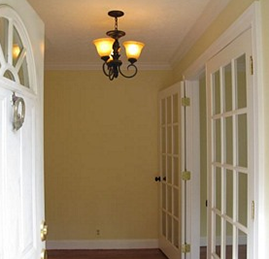 Original wood trim can be damaged by someone who is not properly trained. From Old Town Alexandria to Bethesda, from historic Georgetown to Chevy Chase, many of the finest homes have had their finishes restored by Richard T. Winkler Painting and Decorating. A job for Winkler Painting. A job like this that is properly done will not have to be revisited for many years. This house will be a showplace, and the historic details beautifully preserved. All surfaces must be considered and integrated as part of a successful project or restoration. 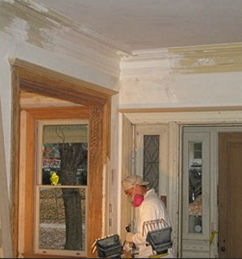 Here you can see work is being done to refinish plaster walls, natural wood trim and original doors. 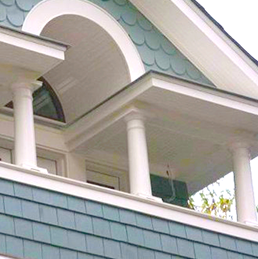 Rich Winkler Painting specializes in painting fine homes, painting historic homes, and tackling challenges that might be too much for the average painter. Call Winkler Painting for all types of jobs, including interior painting, exterior painting and even lawn furniture. Call the office of Richard T. Winkler today and Rich will arrange with you for a proper estimate to be done at your home. Richard T. Winkler Painting and Decorating of Alexandria, Virginia, is well known among local homeowners, especially owners of historic homes, for their work in interior and exterior finish restoration and painting of many fine homes in Old Town Alexandria, on Columbia Pike in Arlington, in Falls Church, in Great Falls and McLean, in Fairfax County, and many other parts of Northern Virginia. 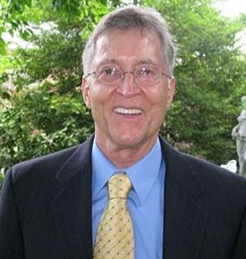 Rich also has a crew which performs their first-clas work in Bethesda, Chevy Chase, Potomac, Rockville, Montgomery County and in Washington DC. 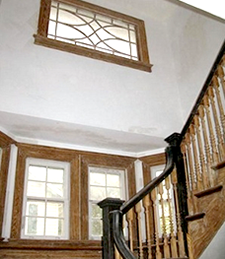 In local older Washington DC area homes, plastering can be a big factor. Plaster was the material of choice, not today's drywall. A plasterer was a master craftsman, and still is today. 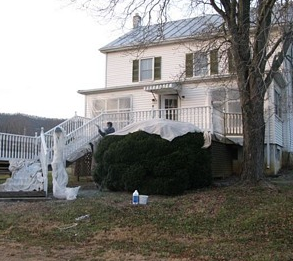 Plaster repair is very specialized work. Winkler also specializes in wallpaper hanging. Restoration of house trim can involve stripping lots of layers of old paint. Of course, Rich's crews are also skilled at drywall repair.